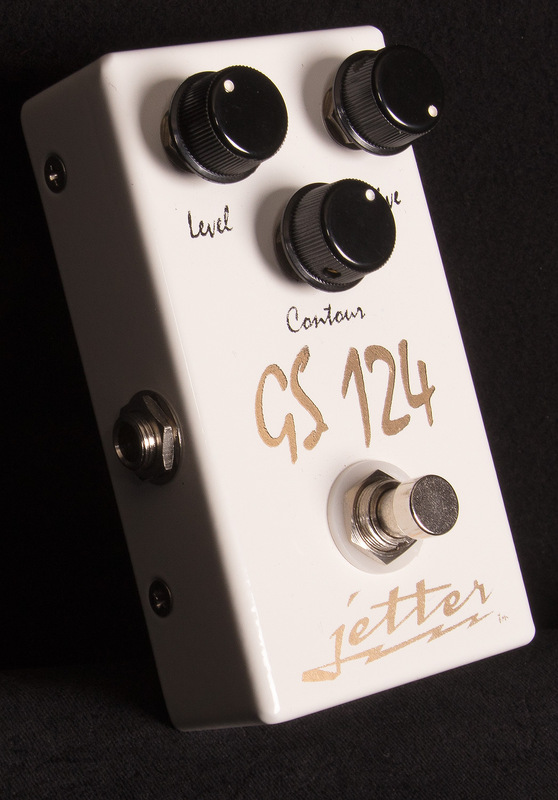 For the development of the GS 124, Jetter used a very accurate clone of ODS #124 using blind switching for evaluation. 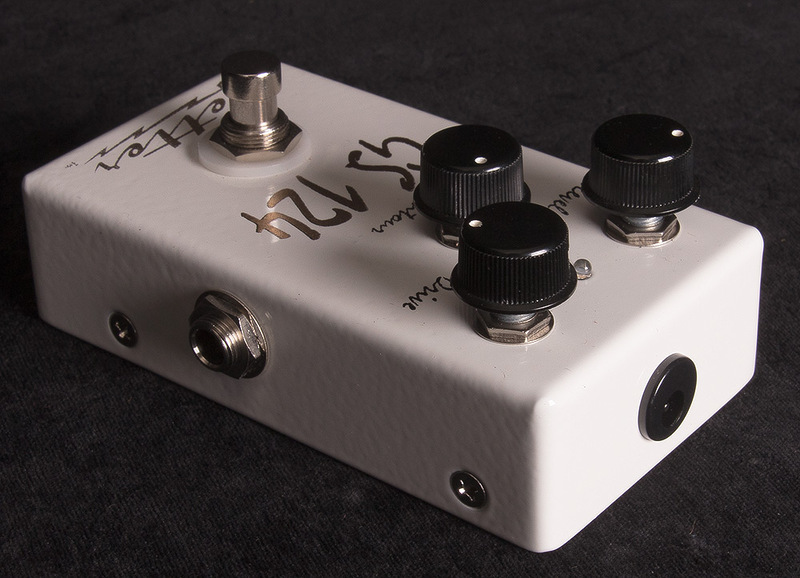 The goal was to have the pedal became virtually indiscernible from the amp. 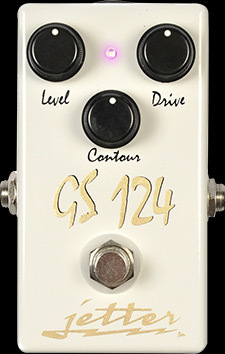 The GS 124 is not a generic “D-style” pedal, rather, it is specific sonic replication of a particular amp. No bells and whistles; no extra knobs and switches. 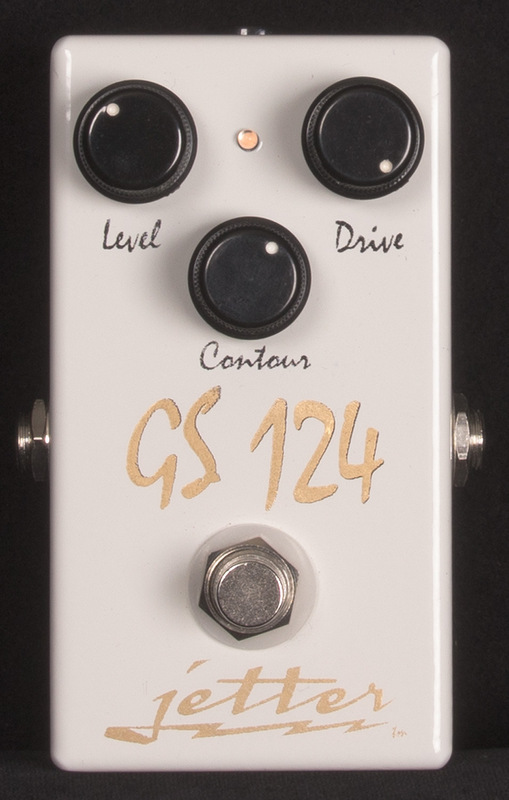 What the GS 124 does is match the tone and feel of the amp.